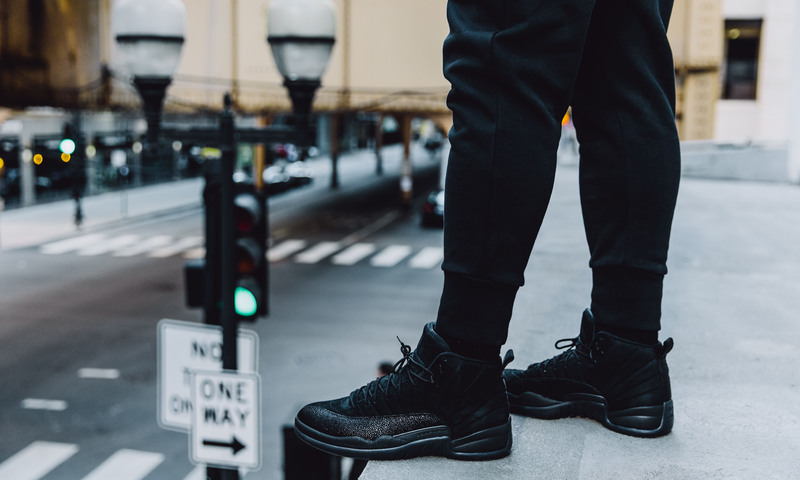 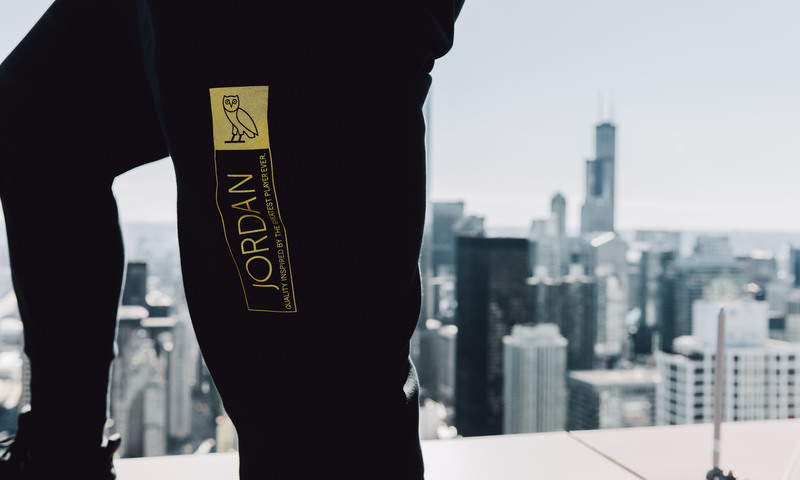 When one of the biggest brands in the sneaker game decided to team up with one of the biggest names in music – there were sky high expectations for the partnership. 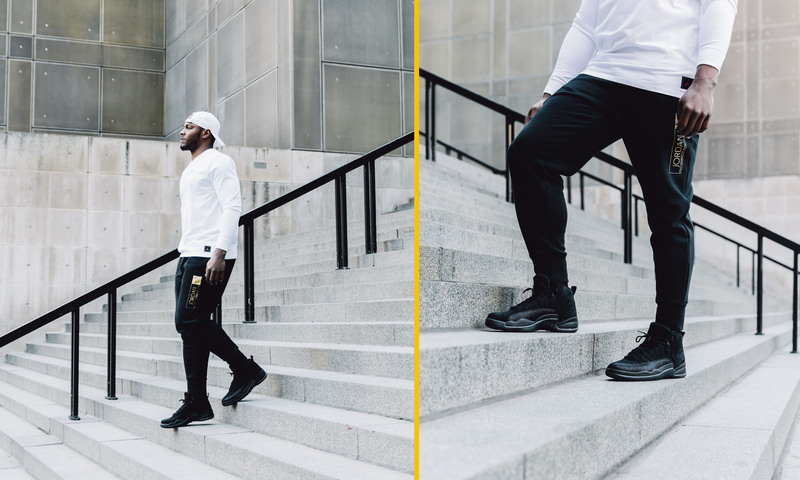 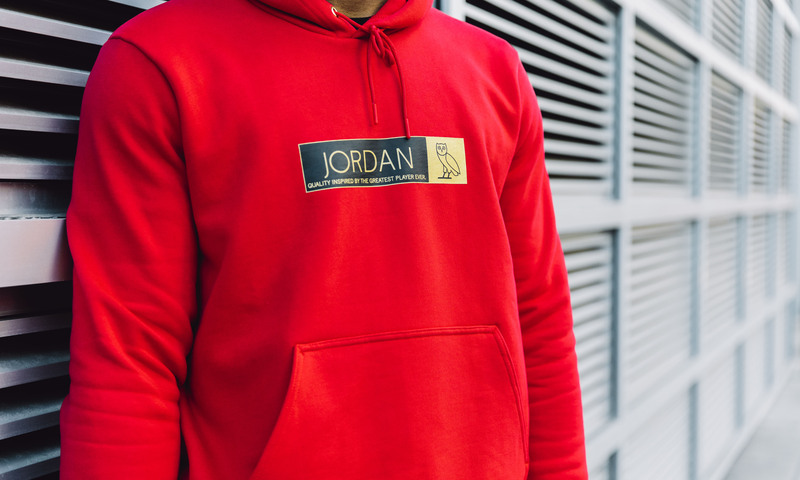 Jordan Brand and Drake have not let us down. 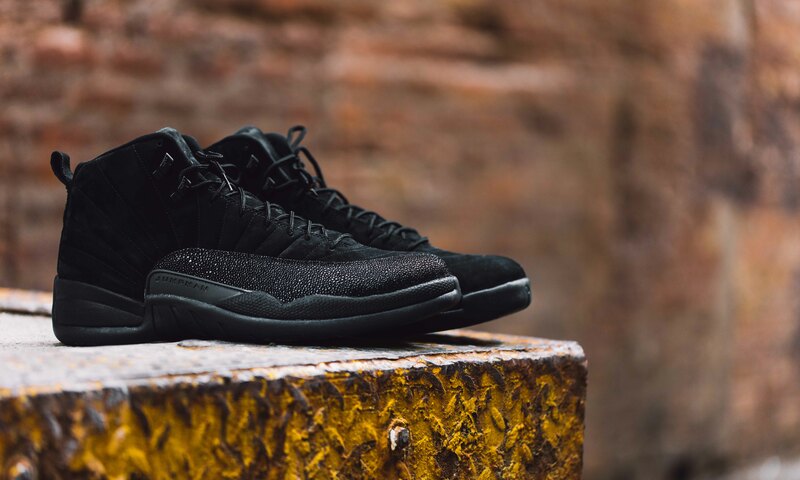 Next up in the Jordan X OVO collab is the Black/Gold Retro XII. 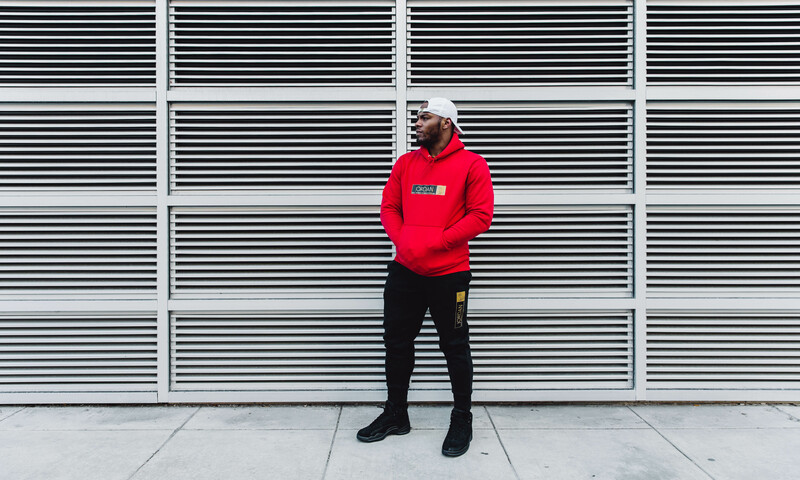 In addition to the kicks, the pair has also put their brands together for a line of apparel which will drop alongside the XIIs on Saturday, February 18th! 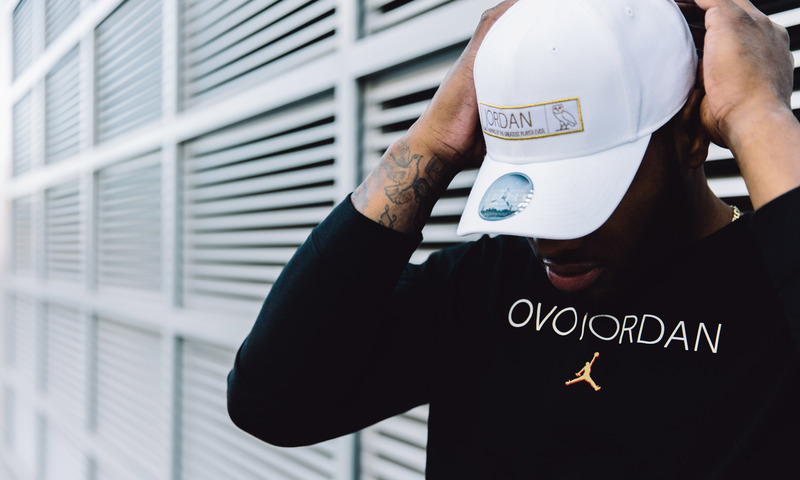 The Jordan Retro XII “OVO” drops only at our 32 South State Street location in Chicago on February 18th. 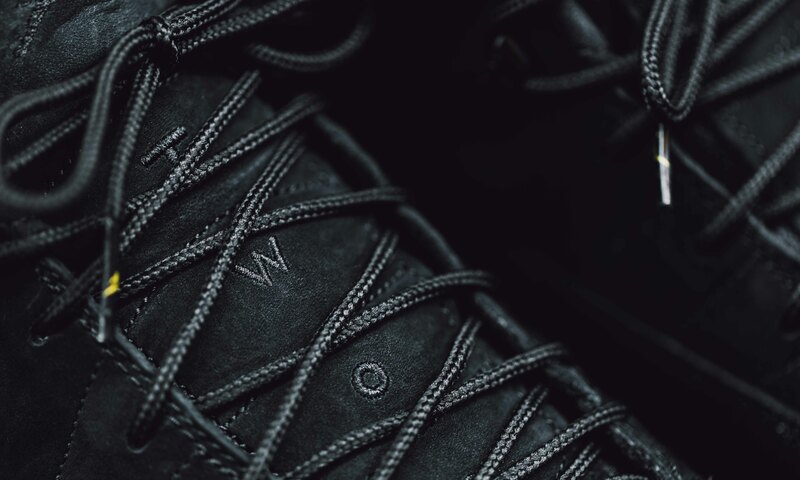 The shoe will have app procedures in place for this release.